If you ask many oncologists — doctors who study, diagnose, and treat cancer — what the most exciting advance in the fight against cancer has been in recent years, you’ll hear areas of study such as immunotherapy and vaccines come up. Vaccines have the potential to prevent cancers, which is ideal, but they also are being viewed as a way to treat existing cancers in some cases. One elderly lady has learned firsthand how vaccines can help in the war against cancer — she saw her skin cancer tumors vanish as a result. The elderly woman, who turned 100 years old in 2018, had numerous squamous cell skin cancer tumors on her right leg. The tumors were considered advanced, and the patient was seeking treatment at the University of Miami Sylvester Comprehensive Cancer Center. Dr. Anna Nichols, a dermatologist at the University of Miami cancer center, said the patient could not have surgery for her tumors — there were too many and they were too large. Surgery is generally the first line of treatment for such tumors. Radiotherapy, another option for the tumors, was also out of the question. But Nichols wasn’t ready to throw in the towel just yet. She decided to think outside of the box, asking her patient to let her inject her tumors with Gardasil, the HPV vaccine that has been used on pre-teen and teenage boys and girls for the past several years. The HPV vaccine, which protects against certain strains of HPV that can potentially lead to cancers such as cervical cancer, isn’t mandatory yet for children. Because of case reports which showed Gardasil was used in two patients and led to a reduction in their skin cancer growth I felt the vaccine could provide a benefit. 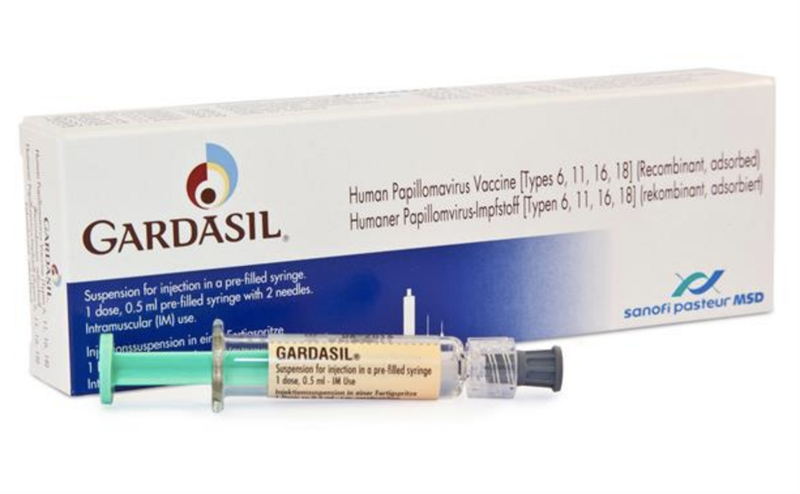 “Given Gardasil’s wide use, they were optimistic that the vaccine doses wouldn’t be detrimental to the patient” Ioannides said. To begin with, the elderly patient received two doses of the vaccine in the arm, and the doses were spaced out by six weeks. Weeks later, after the second dose, the vaccine was injected right into several of her tumors. The vaccine wasn’t given to all the tumors, but they were repeated four times during 11 months. In the months following the injections, the doctors began noticing a response in the patient. By 11 months after the vaccine was injected right into the tumors, all of the tumors had vanished. Since that time, there hasn’t been a recurrence of her cancer. 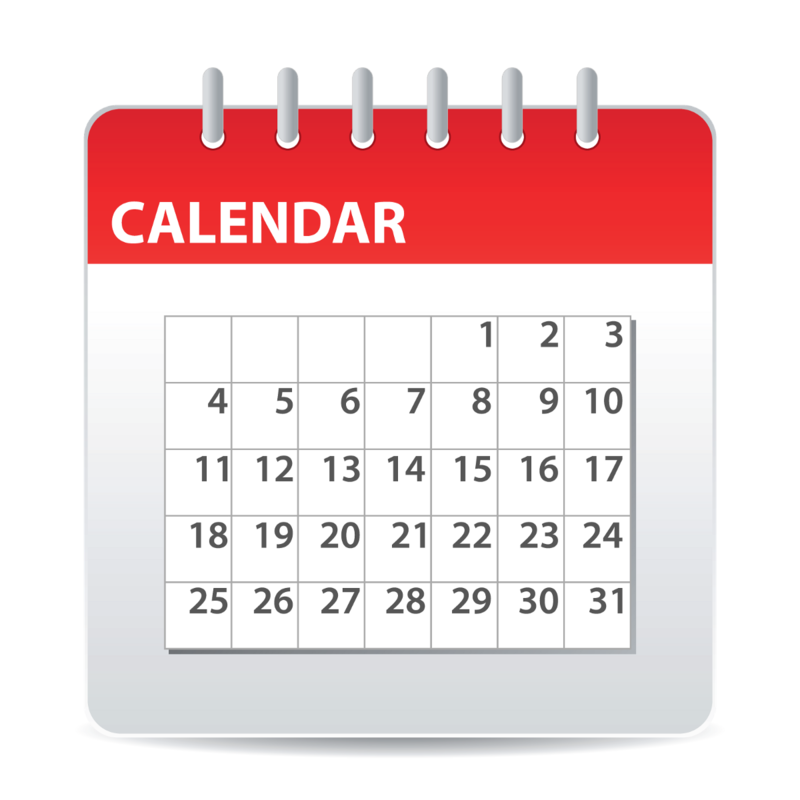 It has been almost three years since the vaccine therapy was started. Such startling results are exciting — it’s what every cancer patient hopes for, an injection that can melt away their tumors and give them a new chance at life. And while there is much cause for enthusiasm, that doesn’t mean that every patient suffering from squamous cell skin cancer would have the same response as this patient did. As a dermatologist who would rather concentrate on medical dermatology than cosmetic dermatology I am well acquainted with squamous cell skin cancer. It’s the second most common kind of skin cancer, coming in second only to basal cell skin cancer. About 20 percent of skin cancer diagnoses in the U.S. will be from squamous cell skin cancer. Those who are light-skinned are more likely to have this kind of skin cancer, but it can also happen to people with darker skin. As might be expected, squamous cell skin cancer usually appears on areas of the body that get the most sun exposure. That can include the face, rim of the ears, chest, back, arms, and neck. While this form of skin cancer isn’t as deadly as melanoma, it can rarely spread throughout the body. Although it’s rare to die from this form of cancer, it does happen so these lesions have to be removed for the safety of the patient. Squamous cell carcinoma can look like a scaly patch of skin, a sore that briefly seems to be doing better before re-opening, or a red, firm bump. While they may appear fairly harmless to the untrained eye, dermatologists are good at spotting them. One reason that Gardasil was considered as a treatment for this elderly patient’s squamous cell skin cancer is that there appears to be a link between some types of this cancer and HPV. Although more evidence is needed to fully examine the link between the two, there’s enough evidence to go on to form a hypothesis that this HPV vaccine might be another weapon in the arsenal when it comes to fighting squamous cell skin cancer. As a medical dermatologist, Ioannides is continually working to treat skin issues, conditions, and diseases that negatively impact his patients’ lives. He didn’t enter the field of dermatology to help people with vanity issues, and has made a name for himself in the area of Indian River, Martin, and Port St. Lucie counties in Florida where he practices. 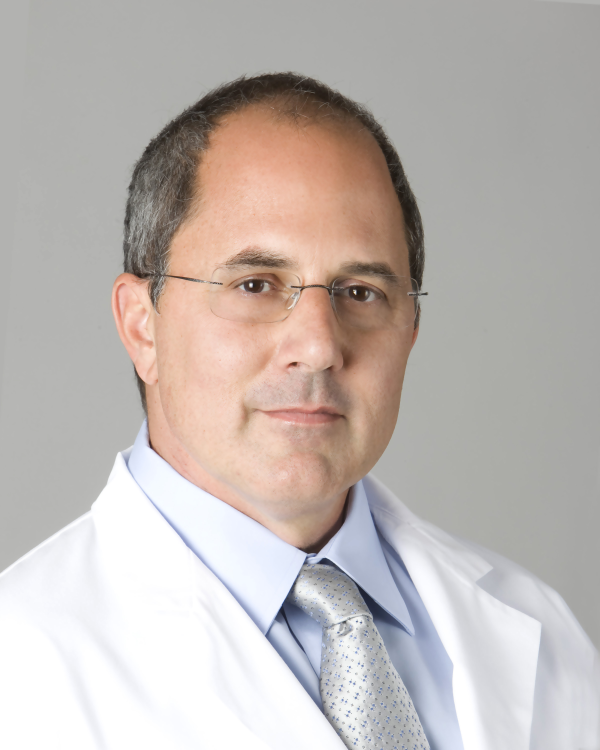 The founder of Treasure Coast Dermatology, Ioannides graduated from the University of Miami School of Medicine. Because he wants to help the future dermatologists from that school as his predecessors helped him, he agreed to serve as a Voluntary Associate Professor there. Ioannides is a champion for his patients and believes in following the science behind the matter rather than what is currently practiced. He has been a participant in some ground-breaking research into skin cancer vaccines. His interest in the future role of vaccines for skin cancers remains high because it has the potential to save a lot of lives or to be used as a better treatment than what is offered now. 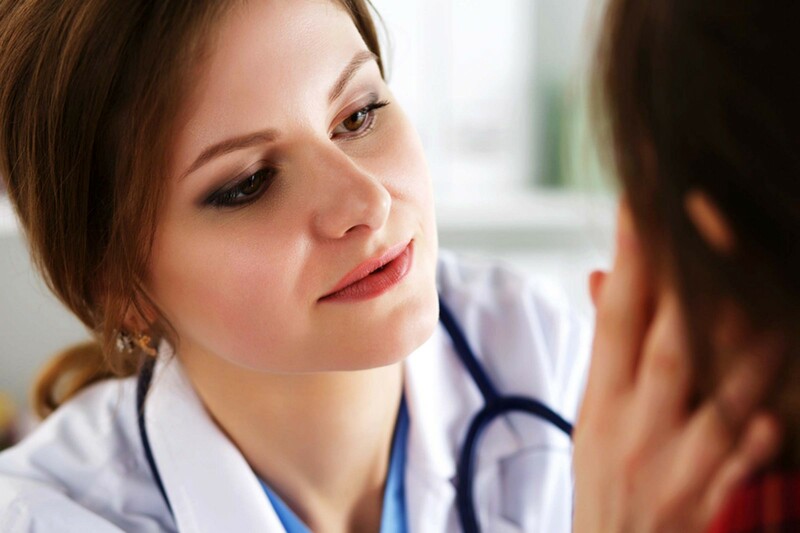 Ioannides is a member of many prestigious professional organizations, including the American Medical Association, the American Society for Mohs Surgery, the Florida Society of Dermatology and Dermatologic Surgery, the American Academy of Dermatology, and the American Society for Dermatologic Surgery.